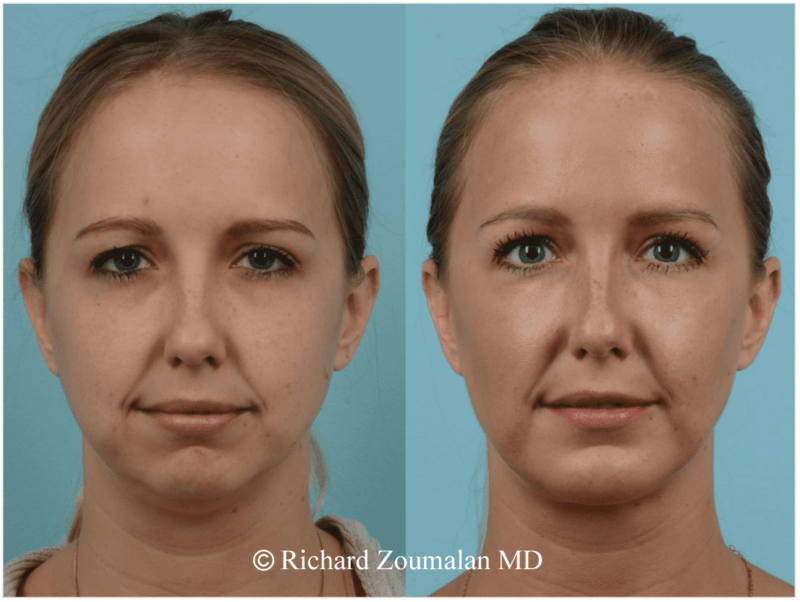 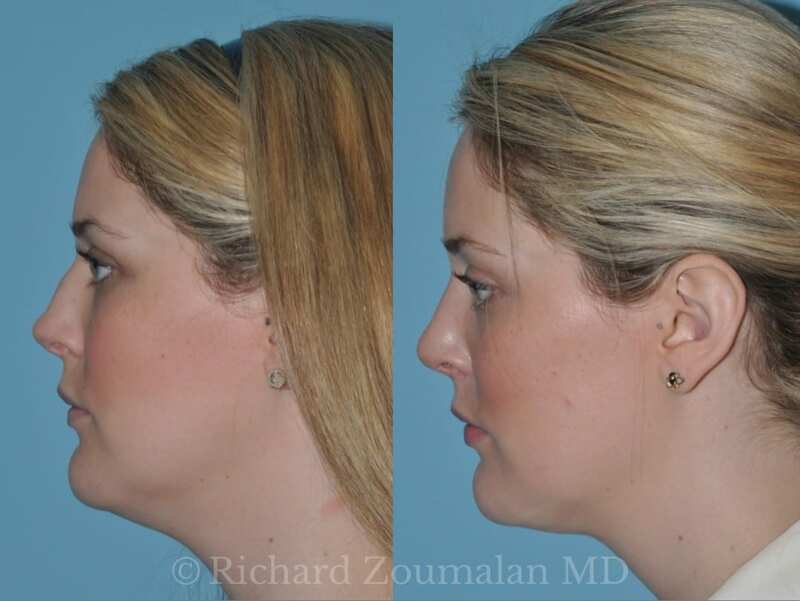 Submental liposuction has little downtime, and can provide great results. 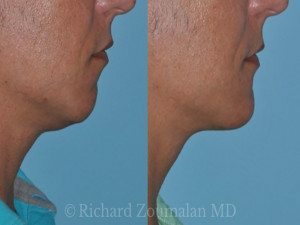 The incision he uses is not visible. 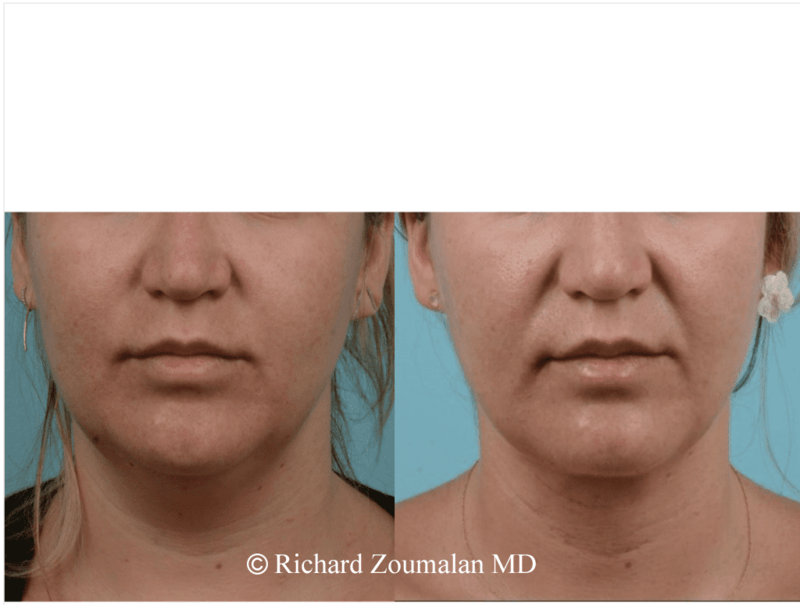 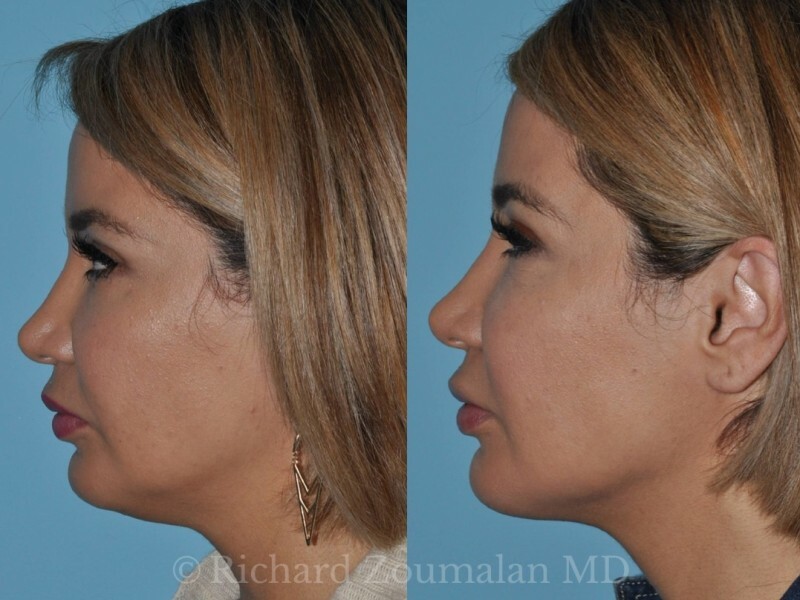 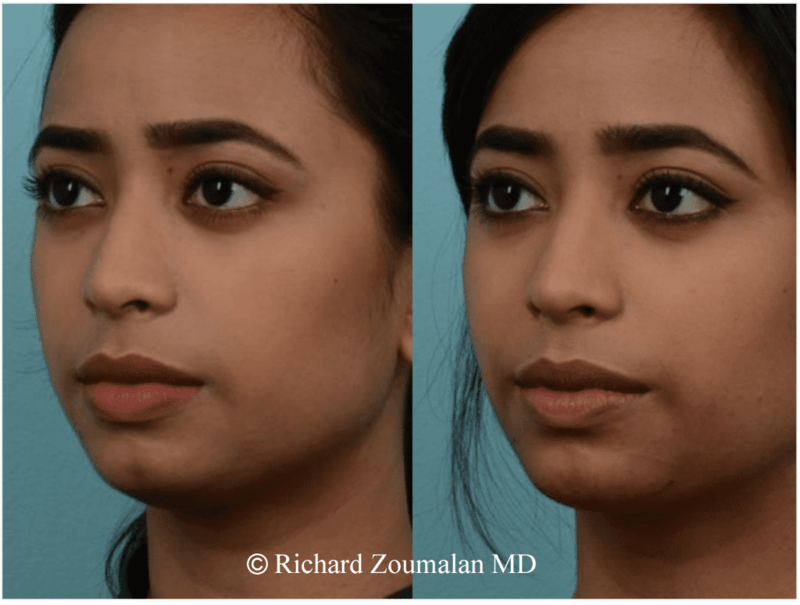 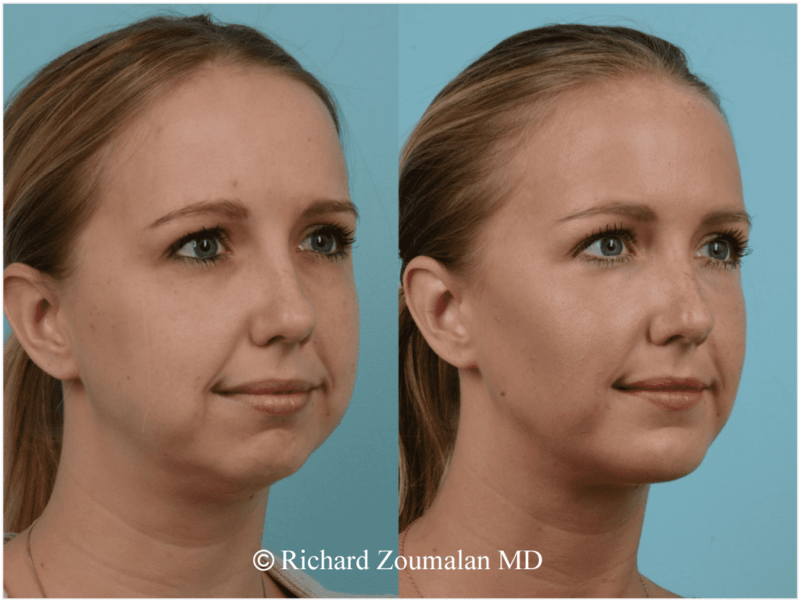 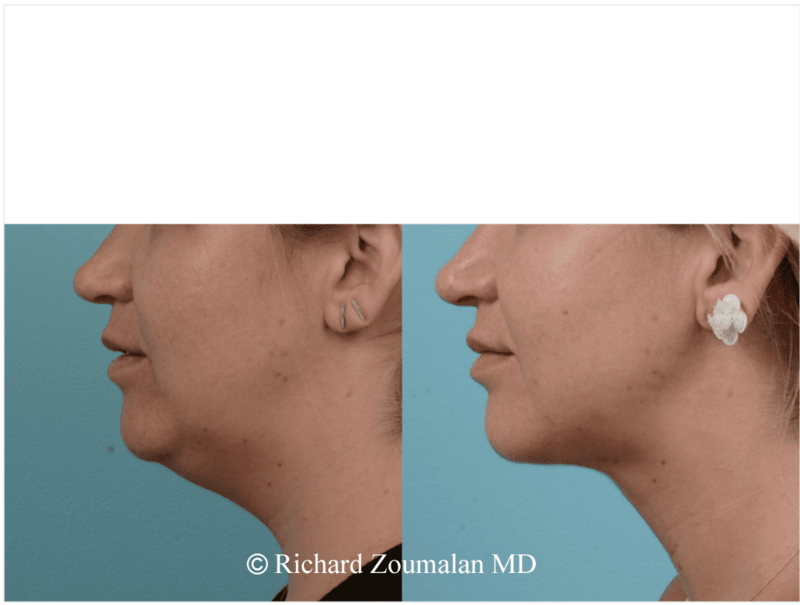 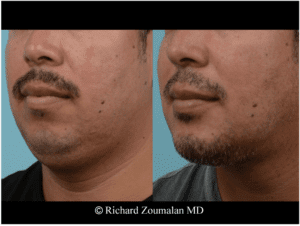 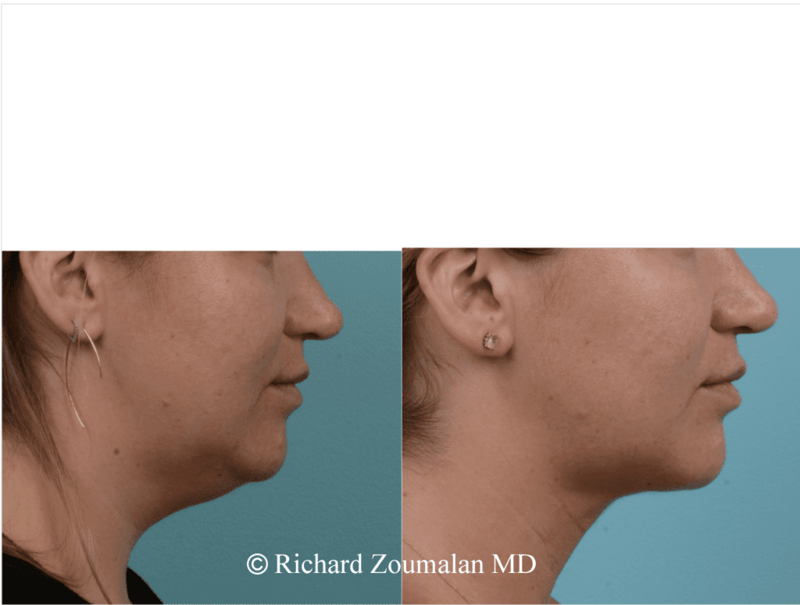 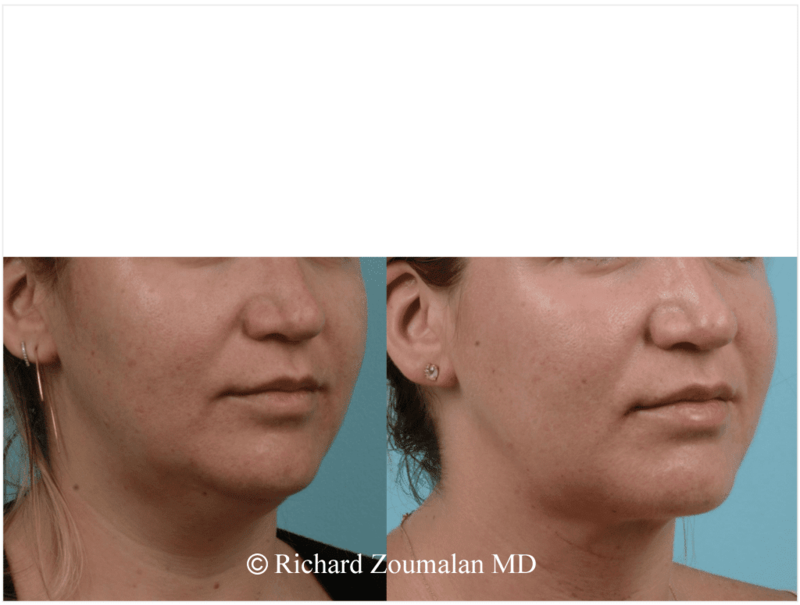 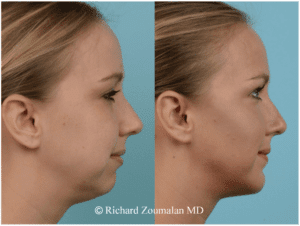 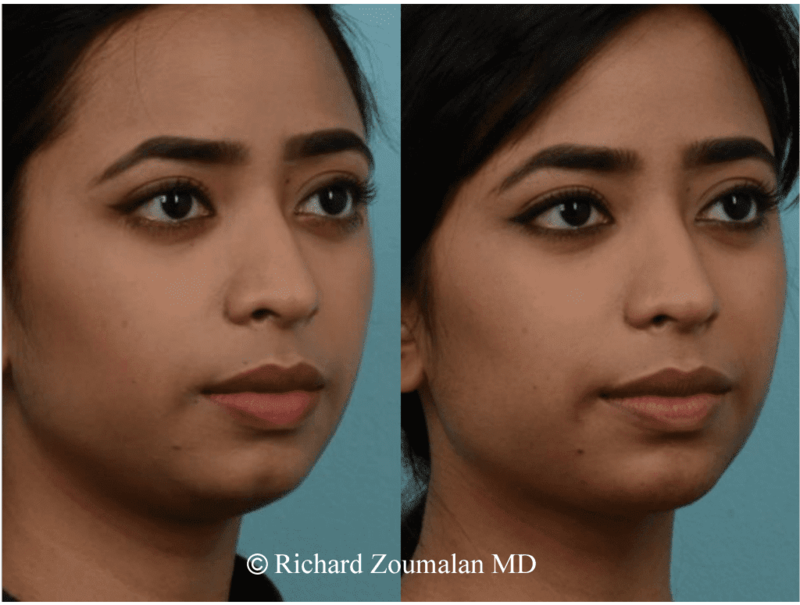 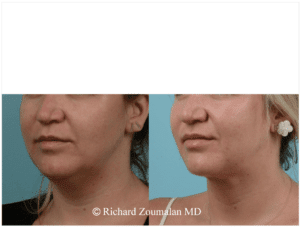 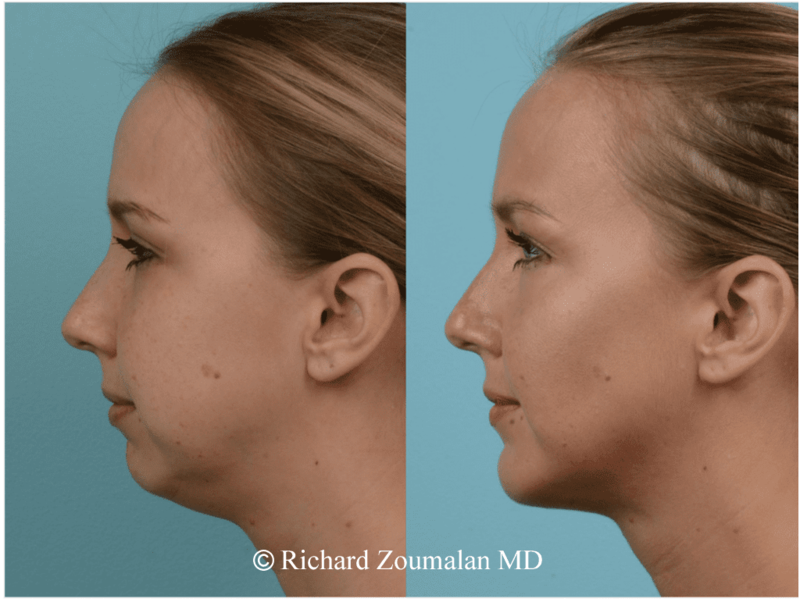 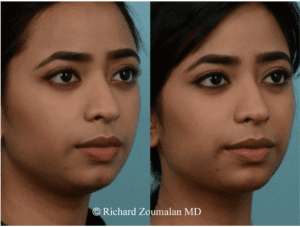 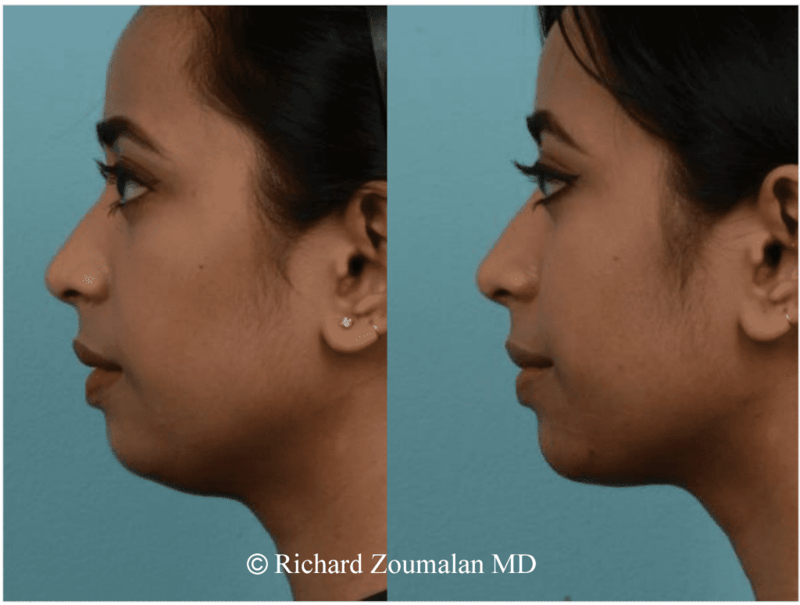 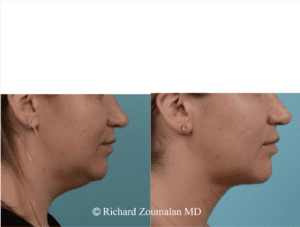 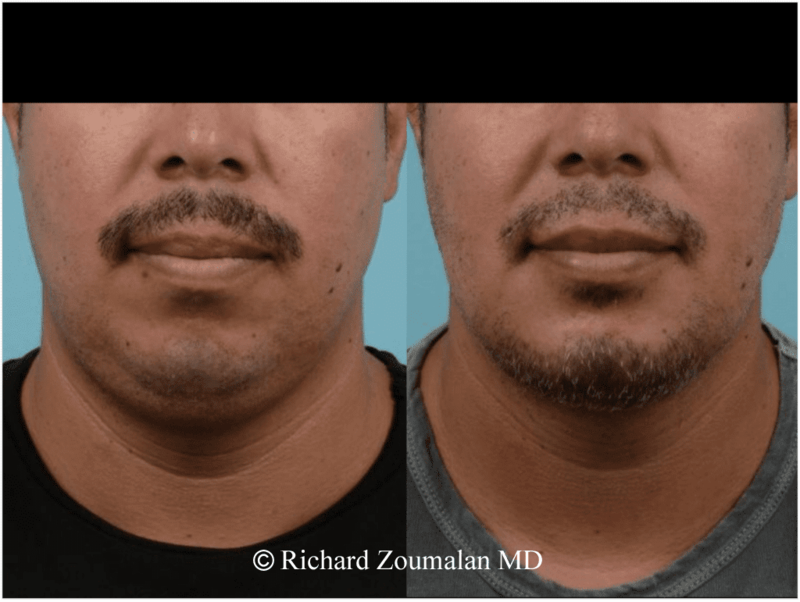 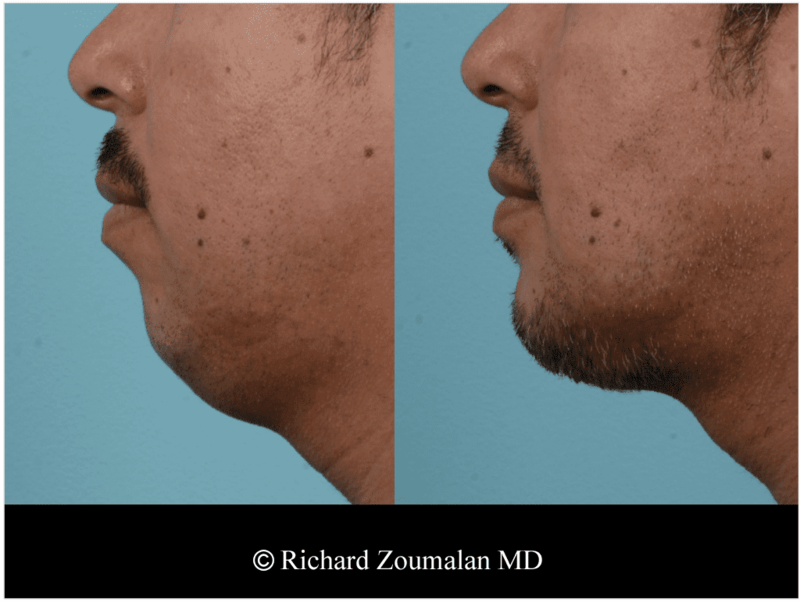 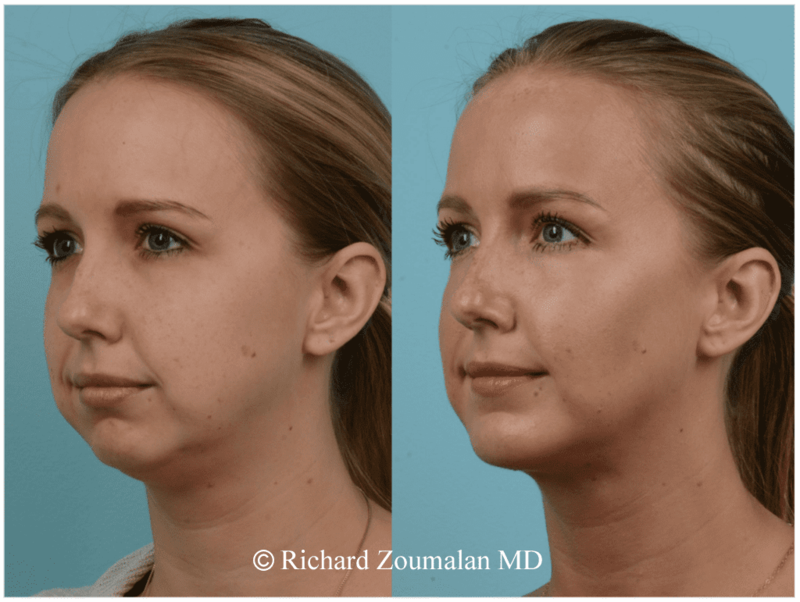 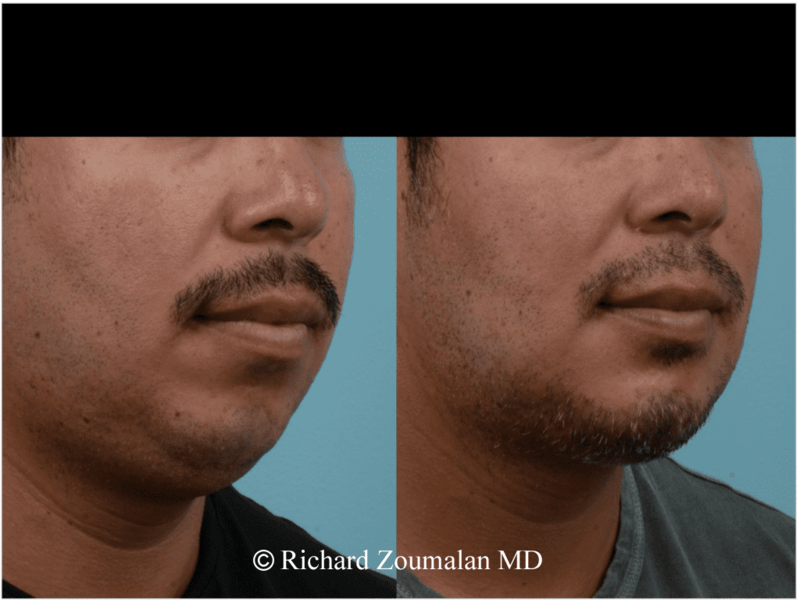 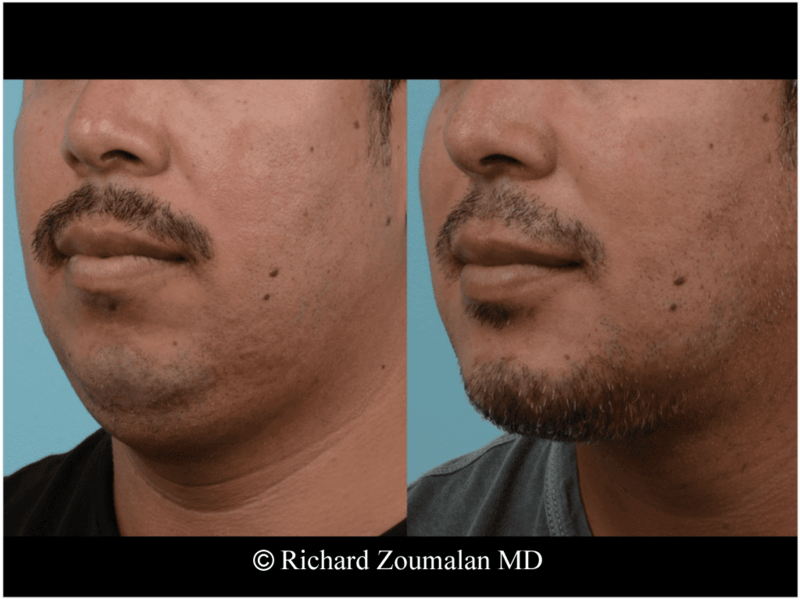 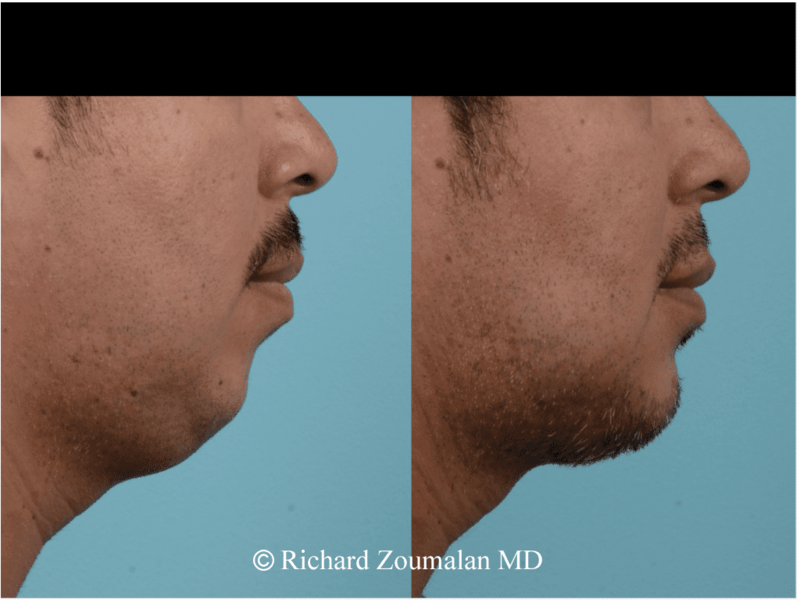 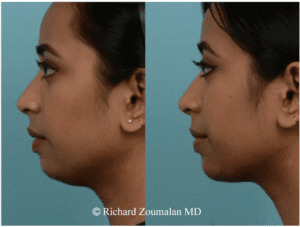 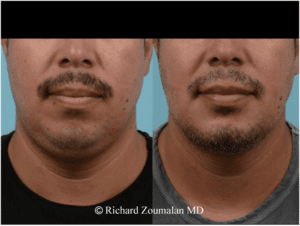 With this minor procedure, patients have noticed that their neck can look more contoured, as well as more defined. 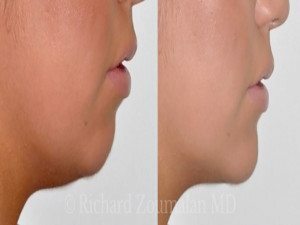 It is painless and has little downtime. 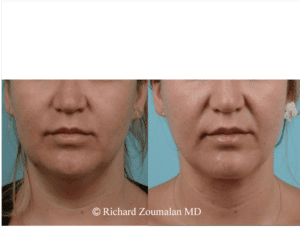 This in turn, can give a younger more youthful appearance. This type of surgery can be performed under local anesthesia in our office, as well as general anesthesia at a surgical center.